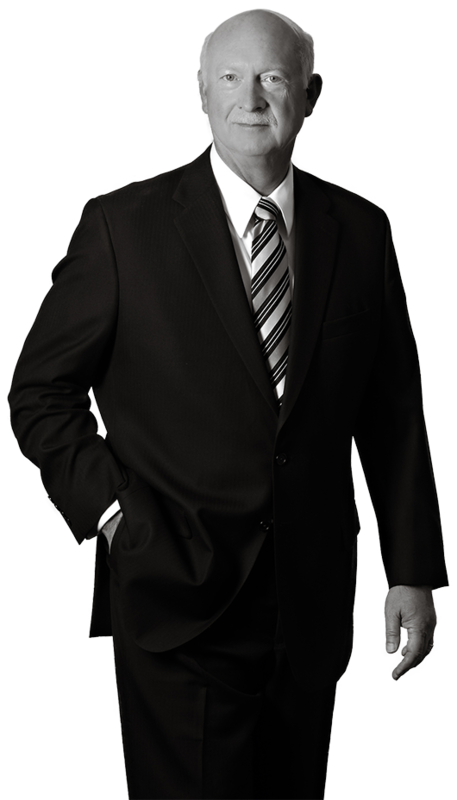 Greg is a veteran lawyer dedicated to achieving results on time and on budget. Greg’s practice focuses on global intellectual property law. He manages the Firm’s extensive relationships with hundreds of law firms throughout the world, while maintaining an international clientele who seek his expertise in patents and trademarks, strategic counseling, licensing, due diligence investigations and litigation. Practically every day, Greg works with clients from Japan, Korea, Germany, Great Britain, India and Mexico. Valued for his creativity and unprecedented responsiveness, there are no surprises when working with Greg. An alumnus of General Motors, UNISYS and Xerox, Greg offers tangible experience and sound perspective on what corporate counsel need and expect from their outside lawyers. In his third decade of private practice, Greg has obtained more than 5,000 patents and trademarks … and counting. Greg is a frequent guest lecturer, having spoken before audiences at the European Patent Office and the American Intellectual Property Law Association. Greg’s accolades reflect his extensive capabilities. His honors range from “Leading Lawyer,” to “Best Lawyers,” to “Top Lawyers in Metro Detroit,” to “Top Patent Prosecutor,” to “AV Preeminent Rated.” A Master of the Michigan IP Inns of Court and past President of the Michigan IP Law Association, Greg is known for navigating beyond seemingly inextricable obstacles on a global scale. In addition, his extensive experience in computer related inventions and insight and longevity in the automotive industry have earned him a reputation for true depth of practice. A Harness Dickey leader over the years, Greg has headed the Administrative and Recruiting Committees to grow the Firm from 23 to over 100 attorneys. He knows first-hand how to drive and achieve institutional goals.